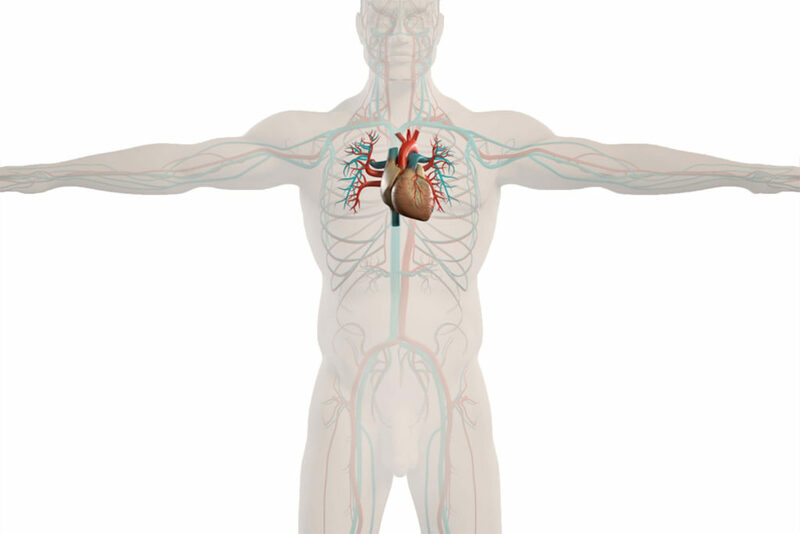 Cardiology addresses the diseases and disorders of the heart. Cardiologists diagnose and treat heart diseases and disorders using special imaging techniques to assess a patient’s heart for changes in blood flow, changes in blood pressure, deformities, and other irregularities. Cardiology is considered a branch of internal medicine, but many cardiologists work with patients to manage more detailed cardiovascular conditions. Subspecialties include interventional cardiology, which uses invasive methods to treat heart conditions, cardiac electrophysiology, which focuses on irregular heart rhythms, and heart failure and transplant cardiology, pertaining to advanced heart failure. Common medical diseases and symptoms that would cause a patient to seek treatment include, but are not limited to, coronary artery disease, ischemic heart disease, pericardial diseases, cardiomyopathies, endocarditis, dysrhythmias, valvular heart disease, congenital heart disease, and disorders of circulation through the arteries and veins. A patient might seek a cardiologist if he or she experiences chest pain, chest discomfort, irregular heartbeat, heightened heart rate, severe dizziness or intense feelings of restlessness. In addition to diagnostic tests, more frequent procedures consist of angioplasty, stent placement, and pacemaker placement. An angioplasty uses special tubing leading to the coronary arteries and an inflatable balloon to allow blood to flow normally. Similarly, stent placement employs an artificial tube to hold a weakened artery in a fixed position that allows blood to flow normally. A pacemaker placement is a procedure in which a small device is placed in the chest to control for irregular heart rhythms. While there are risk factors such as age, gender and family history that might predispose one to cardiovascular diseases, there are also many measures that are under one’s control. The most useful preventative measures include exercise, avoidance of smoking, maintaining a diet with low cholesterol, and closely monitoring one’s weight and blood pressure. One misconception about cardiology is that stress alone will cause a heart attack. While stress contributes to hypertension, it is important to realize that heart health is a combination of many lifestyle behaviors. To maintain proper heart health, one should monitor his or her cholesterol and weight in addition to the blood pressure associated with stress.